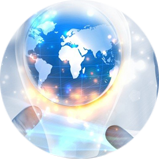 France, UK, Japan, The Netherlands, China, India etc. 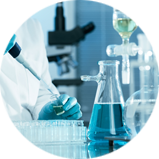 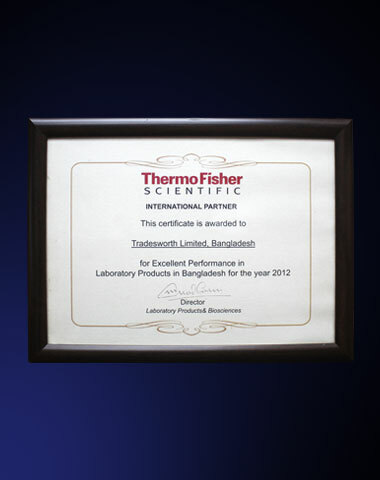 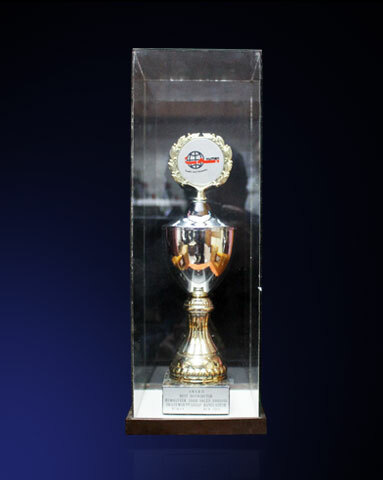 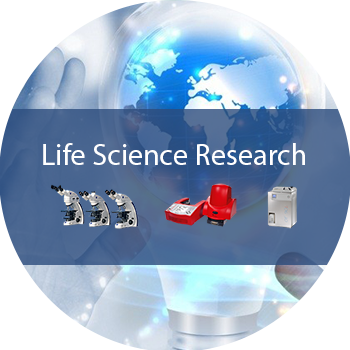 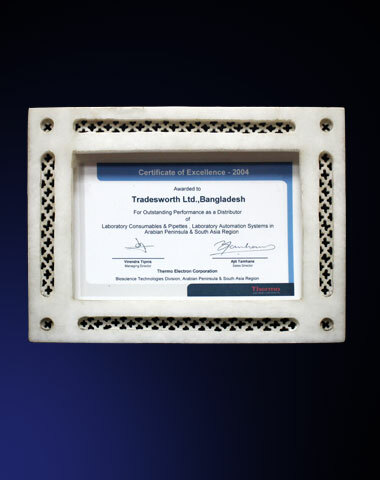 Excellent Performance In Laboratory Products In Bangladesh For The Year 2012 Awarded By Thermo Fisher Scientific, U.S.A. 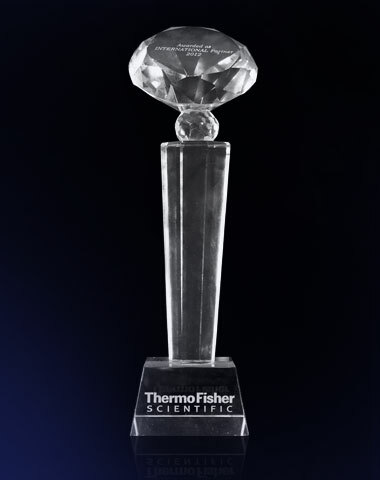 Awarded By Thermo Fisher Scientific, U.S.A. 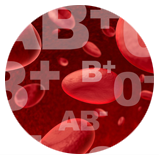 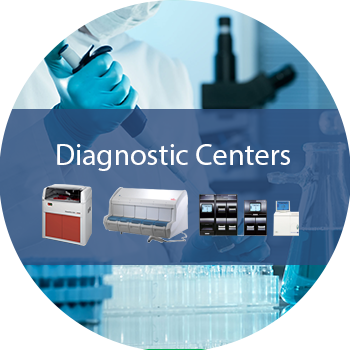 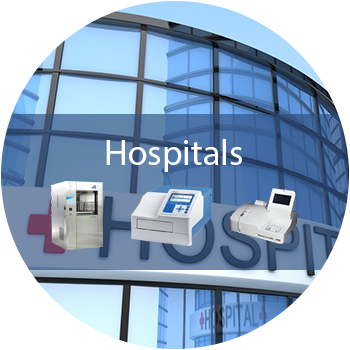 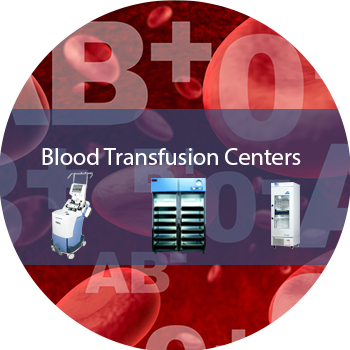 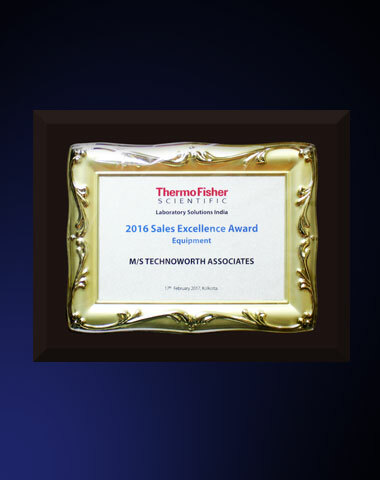 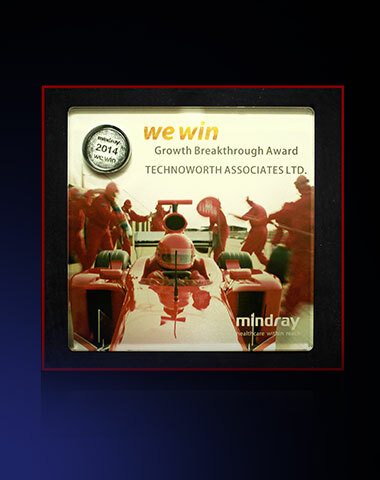 Outstanding Performance As A Distributor For The Year 2004 Awarded By Thermo Fisher Scientific, U.S.A. 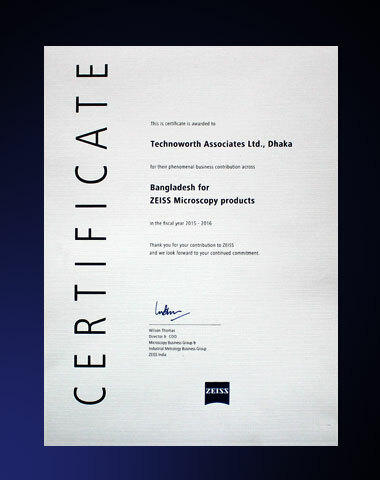 Phenomenal Business Contribution Across Bangladesh For ZEISS Microscopy Products Awarded By Carl Zeiss, U.S.A.